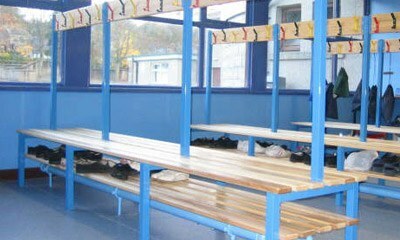 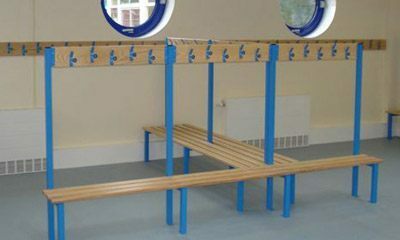 Our island benches are ideal for changing rooms, gyms, schools etc. 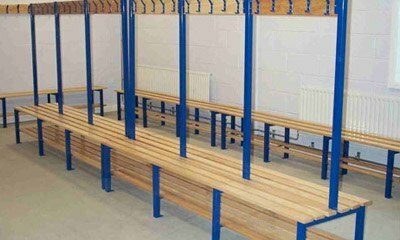 Coming with a single or double row design, with wall fitted options also available. 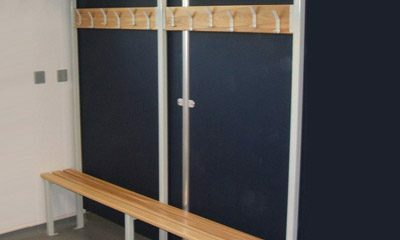 With some fitted with coat hooks and show racks, we guarantee we have the right benching solution for you.